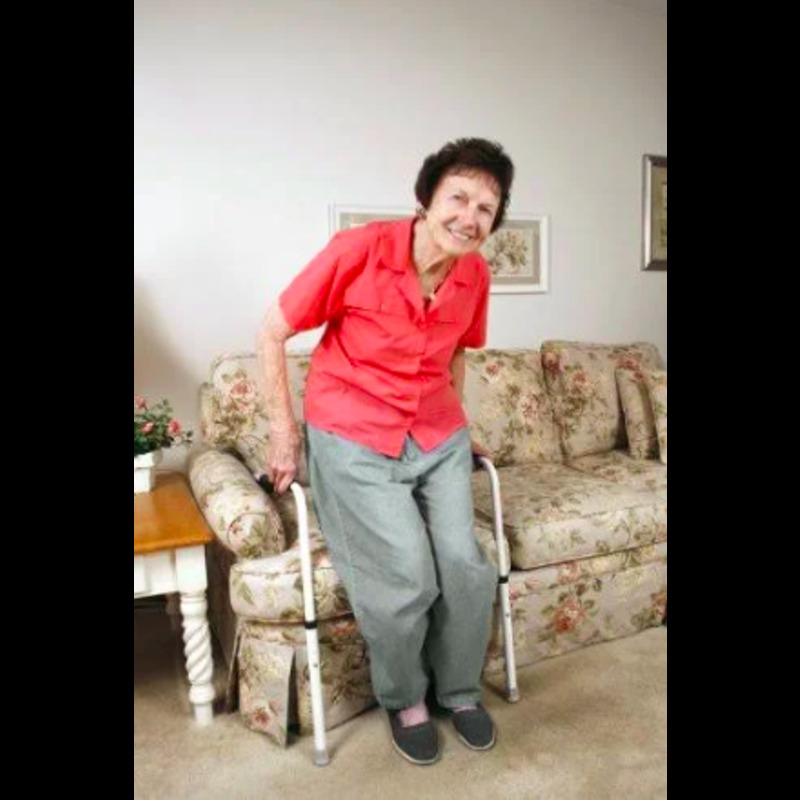 SafetySure® StandEase™ makes getting up easier for individuals that have difficulty standing. StandEase is lightweight and portable and installs tool-free. 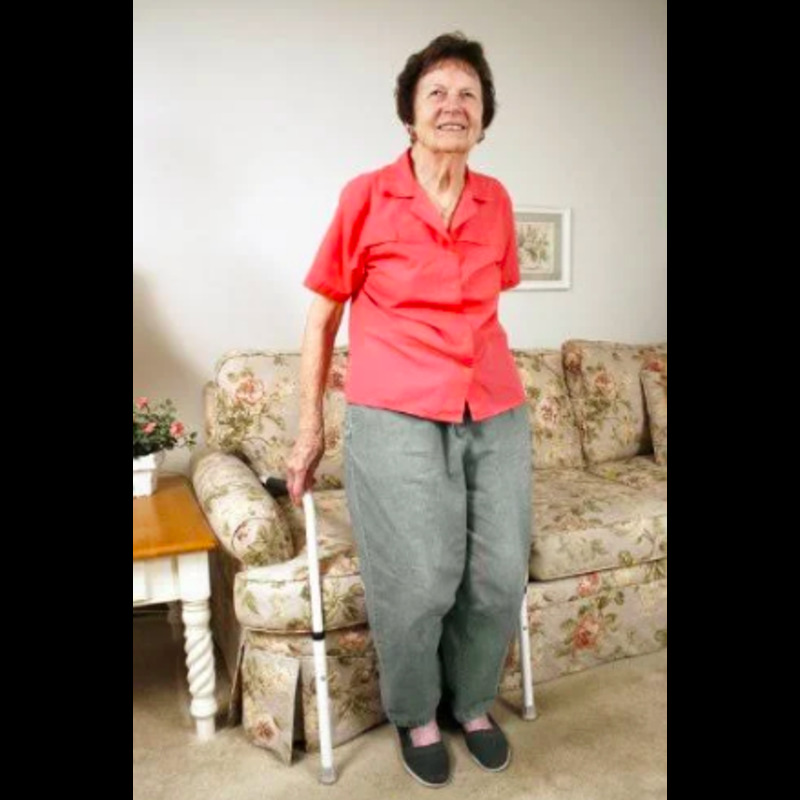 The SafetySure StandEase is ideal for individuals with arthritis, recovering from hip surgery, osteoporosis, or anyone that has difficulty standing. The StandEase is lightweight and can be moved from room to room. You can take it on trips when you visit family or friends. Easy to install, no tools required. 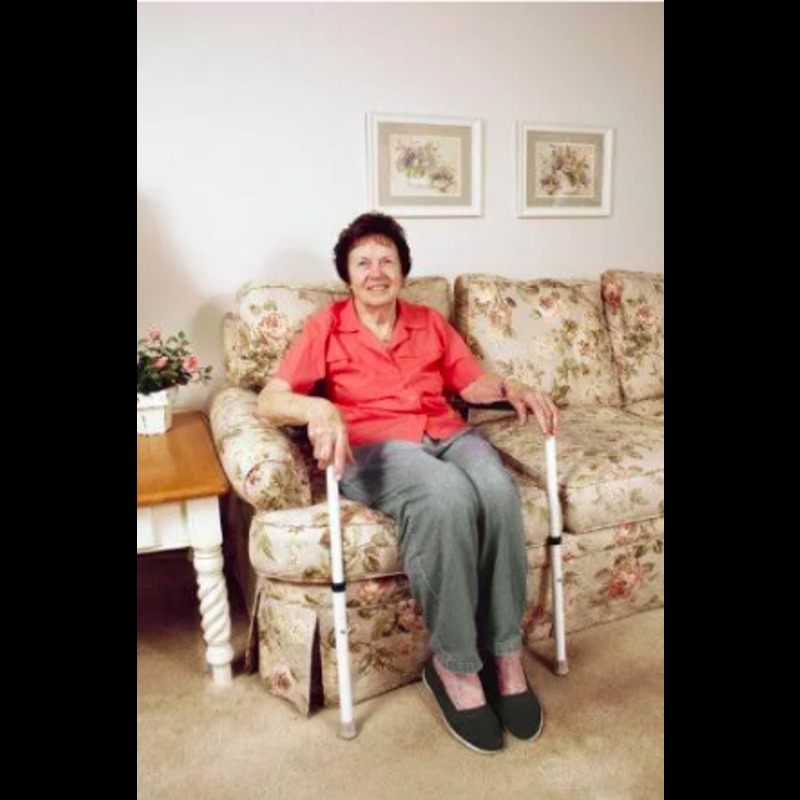 The front legs are height adjustable to accommodate most sofas and chairs. The arms of the StandEase are cushioned to prove a sure grip. Tubular steel construction provides strength and durability that will last through years of use. 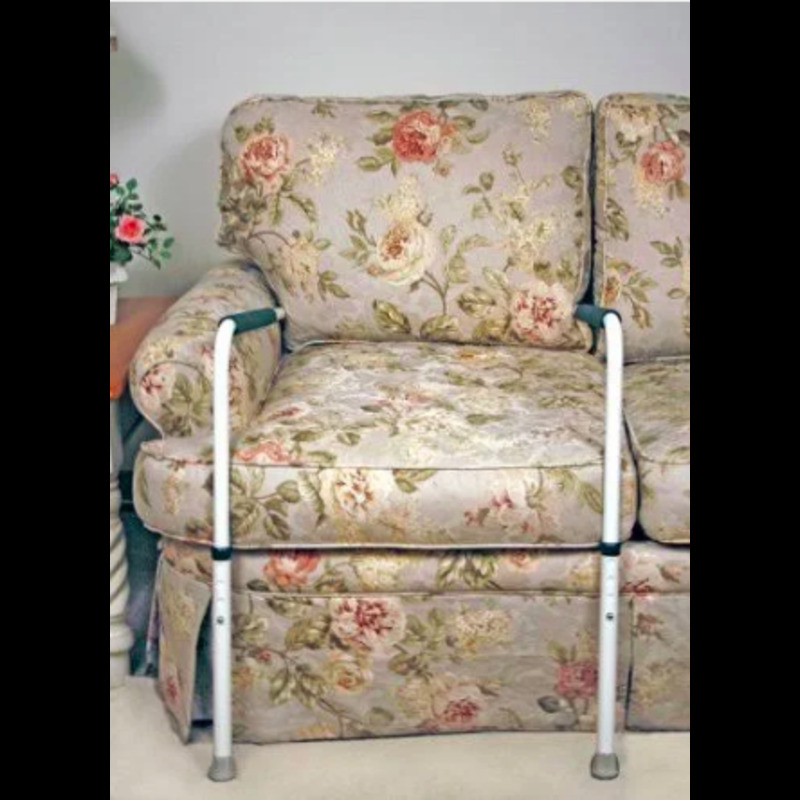 Back Handle Width - 20"
Front Handle Width - 20" to 22"
Handle Height - 26.5" to 30"